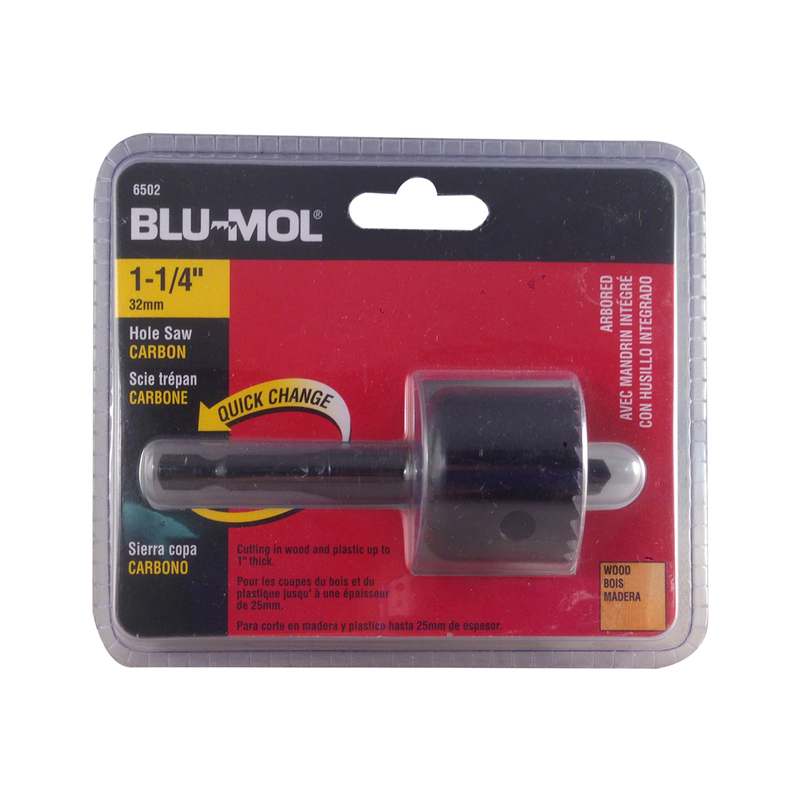 Blu-Mol® Carbon Steel Hole Saws are specifically developed for the occasional user. Patented arbored design is packaged in clamshells. 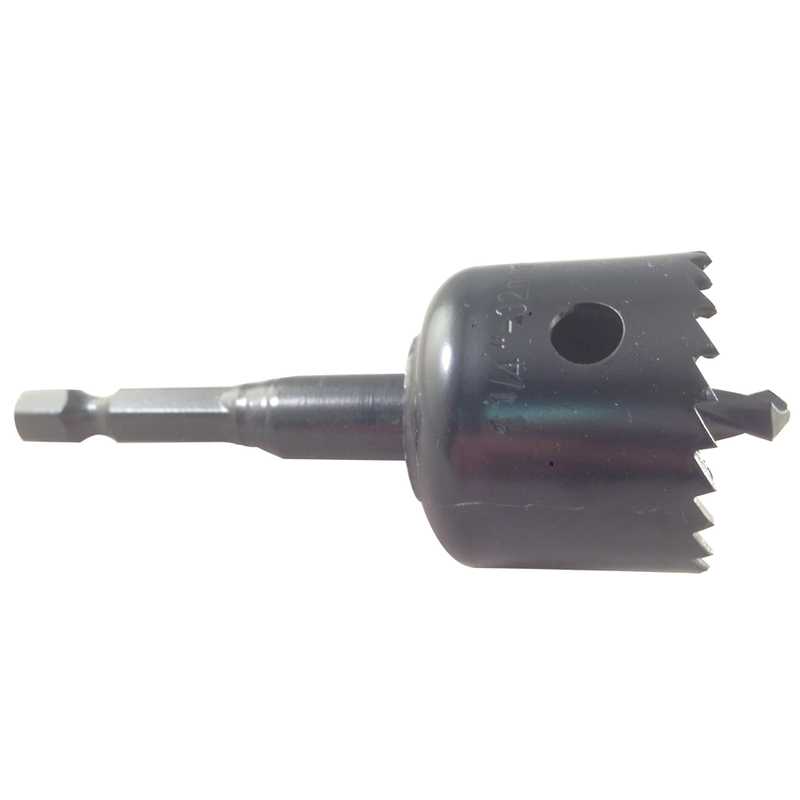 Hole saws and accessories also available in convenient sets. Ideal for home, general maintenance and light duty applications. Use in wood, wallboard, and plastic. Heat treated carbon steel teeth. Ideal for home, general maintenance and light duty applications. Use in wood, wallboard, and plastic.